It’s filled with beautiful moss-covered rocks, bridges, and fantastic rock and tree formations that can be accessed by miles of winding pathways. 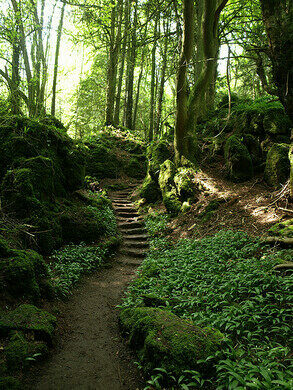 Puzzlewood, used as a filming location for Merlin and Dr. Who, covers more than 14 acres and is considered one of the best examples of pre-Roman Celtic open cast iron mines.The paths were laid in the early 19th century by the owner at the time. It didn’t open to the public until 100 years later. 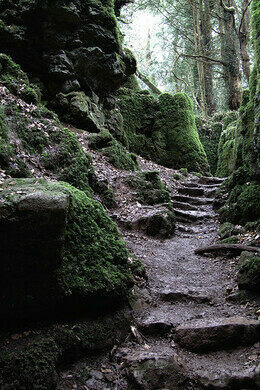 An enchanting place, Puzzlewood is said to have served as the inspiration for J.R.R. Tolkien’s The Lord of the Rings. A frequent visitor to the area, Tolkien may have considered Puzzlewood and the Forest of Dean when he created the Old Forest, Mirkwood, Lothlorien, and other places in his Middle Earth. Over a mile of pathways were laid down in the early 19th century to provide access to the woods, and provide picturesque walks. The area contains strange rock formations, secret caves and ancient trees, with a confusing maze of paths. 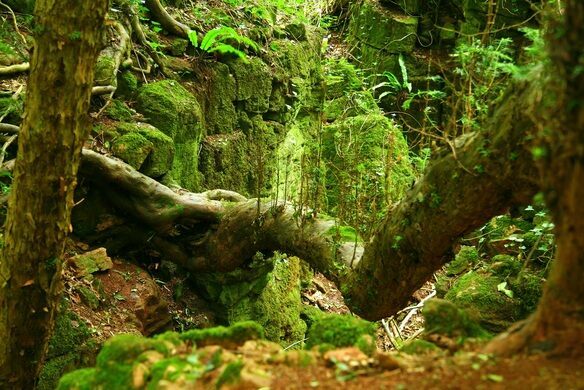 Puzzlewood is said to be one of J. R. R. Tolkien's inspirations for Middle-earth in The Lord of the Rings. 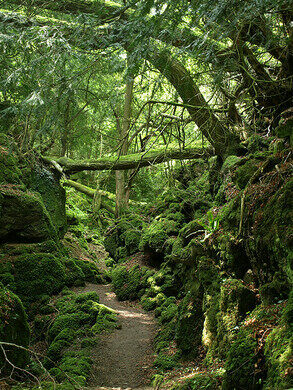 The geological features on show at Puzzlewood are known as scowles. Scowles originated through the erosion of natural cave systems formed in the Carboniferous Limestone many millions of years ago. Uplift and erosion caused the cave system to become exposed at the surface. This was then exploited by Iron Age settlers through to Roman times for the extraction of iron ore. It is usually impossible to date open cast extraction precisely, although ores with a chemical signature consistent with those from the Forest of Dean were certainly used to make tools and weapons in the late prehistoric period. Really, really good stuff. Thanks for sharing it, I'm enjoying the links. 1. Really, really good stuff. 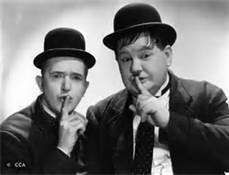 Thanks for sharing it, I'm enjoying the links.